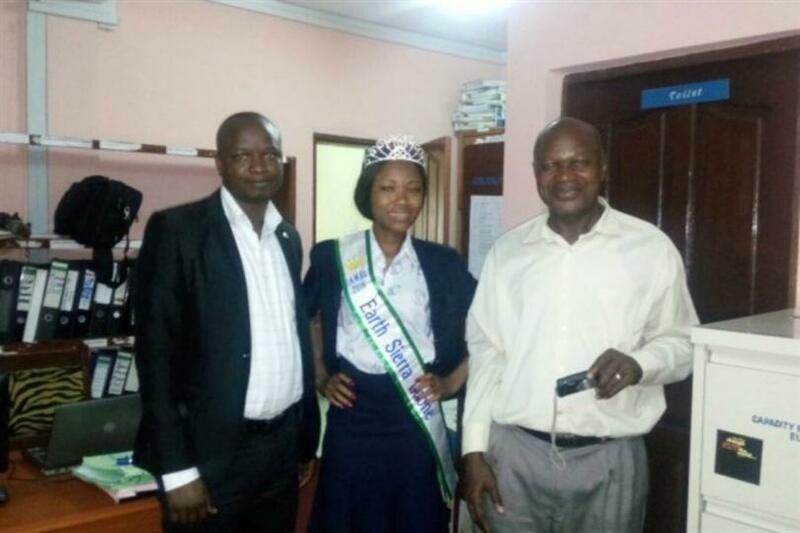 Josephine Kamara was crowned as winner of Miss Earth Sierra Leone 2016. 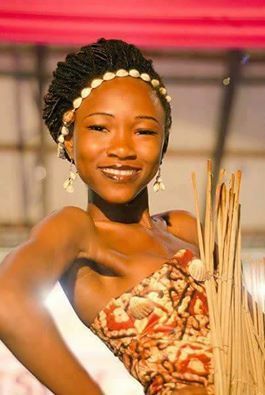 She hails from Port Loko and will now compete at Miss Earth 2016 later this year. This is third time when Sierra Leone is competing in Miss Earth, first being 2007 and second in 2013. Josephine Kamara is not new to pageant world as she was previously a winner of Miss University Sierra Leone 2012 and a first runner-up at Miss Sierra Leone 2014.She has been a part of 16 Global Heroes fighting to end violence against girls and is also the founder of WOW-SL. The sash of Sierra Leone is extremely weak and at Miss Earth, they are not even a regular participant. Moreover, We are yet to see Josephine Kamara impressing the crowd. We don’t see her doing much well as of now. However, we shall give our final conclusion once she arrives in Philippines for the competition. What do you think of her chances at Miss Earth 2016? Do you think she can win?